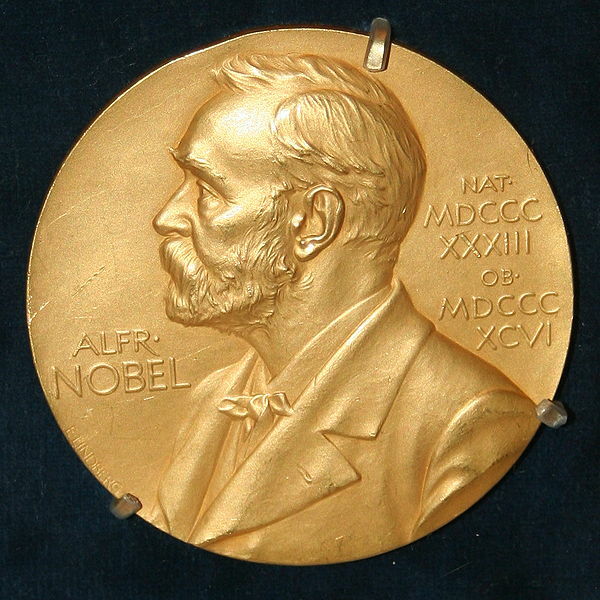 Nobel Prize week will kick-off on Monday (October 5th) with the announcement of the Prize in Physiology or Medicine. The prizes for Physics and Chemistry will follow on successive days, as the science world is treated to its annual brush with celebrity. Unlike the Oscars, however, we do not know the list of nominees and the whole election process is rather secretive. Deprived as we are of a list of formal candidates, I think it best to resort to wild speculation, conjecture, and rumor.